As I write this post I am in the middle of my holidays in Corsica (the most beautiful place ever) and remember that the last time I was here, LivinGeneva did not exist. Time flies, that is for sure, and I am actually pretty happy to have the blog to remember all these amazing things I get to do thanks to the blog, my husband, and also thanks to my job (that actually pays for all my adventures jajaja). I was reading my last year’s Birthday post and I felt a little nostalgic, sometimes I wish we could go back in time and live all these things over and over again, but at least we have pictures right?! This made me think about an article I was reading about FOMO (fear of missing out) that is a millennial syndrome, I guess we have all lived it… however; I feel that with bloggers it is 10x worst!!! And specially FOMOP (Fear of Missing Out the PICTURE) PS: I just made that out hahahah. I noticed that this FOMOP was taking a little over me, and that was causing additional stress to my already 200% packed lifestyle, so I decided to drop-off a little bit. Actually, this is another reason I started the 1 Month Vegan-Gluten-Free challenge. It gave me the perfect excuse to center my energy on something else and have the perfect excuse to MISS-OUT! I would like to take this time, this milestone, this period (starting school or LA RENTRE as said in French) to give LivinGeneva another twist. Maybe a little-bit more fashion, more videos, more events? Or maybe make it more on life reflexions and the blogging world… not sure I still have 1 week left of holidays to think about it. In the meantime, I leave you with a summary of last years articles and milestones! Thank you ALL for being here and supporting the blog!! You are all amazing!! PS: Do not forget to comment below and keep following me on INSTAGRAM & FACEBOOK!! 5 Terre with my best friends from Mexico … ahhh so many good memories! 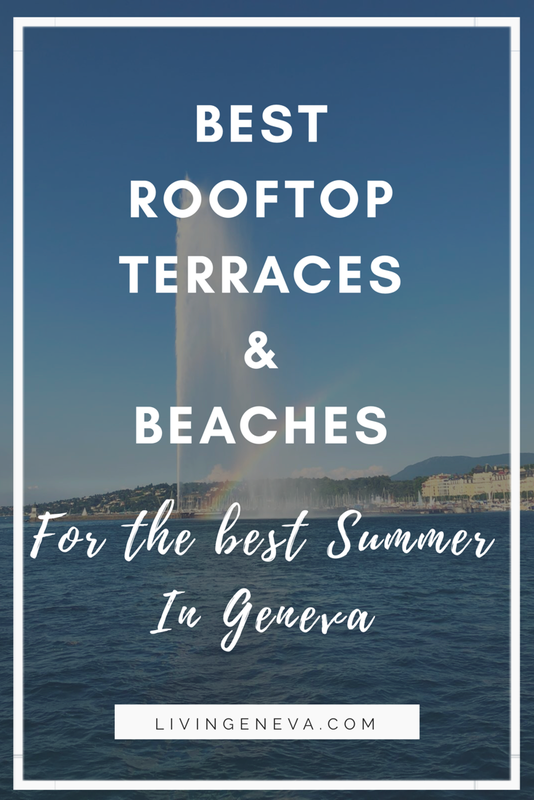 The Spa season is about to commence and what a better way to revive the great Spa Moments I lived at the Kempinski Geneva! 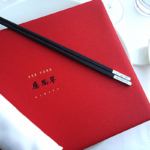 I had a STAYCATION at the amazing Le Richemond Hotel with a SPA Session included!! Oh yeah!! Me.. super excited to have 1K followers!! I celebrated 1000 followers on Instagram! Wow I cant believe we are more than 3k now!! PS- It was an excuse to eat a whole part of Tiramisu at Luigia! I got to ride in an amazing Limousine car from Limos4 Geneva!! 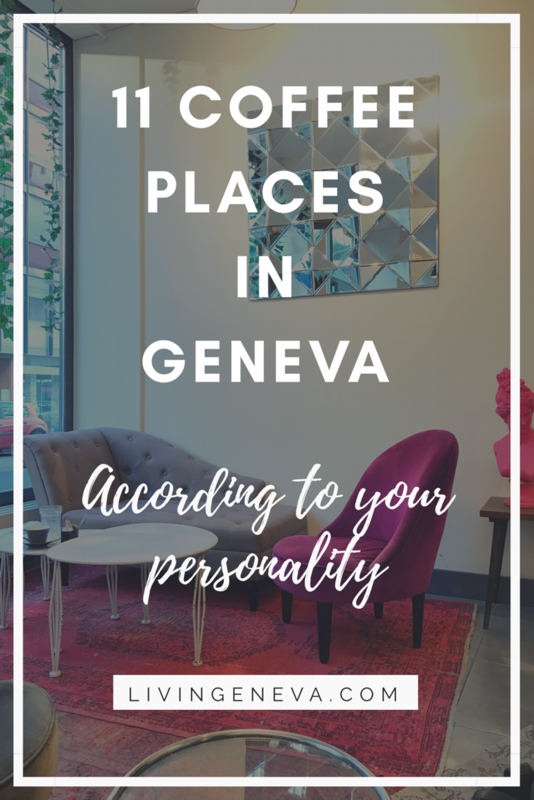 A check on my bucket list, the discovery of the N’VY Hotel of Geneva! Enjoyed a day al Laveaux! A must do in this season!!! I met the legendary Sergi Arola on a trip to the W Verbier! I also met Daniel Lopez Paullada, the photographer that took the picture! Still one of my favorite restaurants! Le Flacon in Carouge is a must do, ahhh I kind of want to go back next week… shall we? After the holidays…. the holidayzzzzzzz a memorable weekend in Crans-Montana is TDF!! It was a trip to memory lane of my student life… why? Because I studied hospitality there!! I attended for the first time the Rencontre des Chefs… such a great night. So inspiring to meet 5 fabulous chefs!! Bayview still takes my breath away every time I think about it. I was an OUT OF THIS WORD discovery and specially the Sweetbreads!! 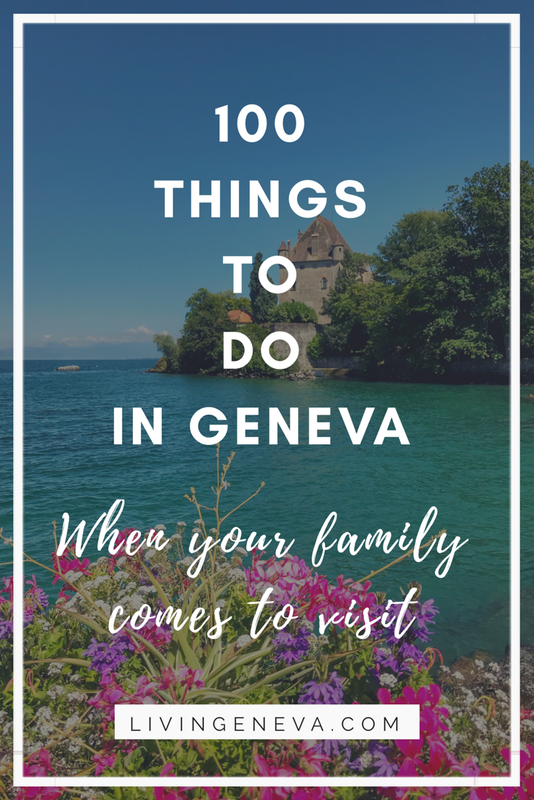 A BIG BIG MILESTONE and in my 2DO list since day one… put together all the brunches i have tried and not in Geneva… phew! Best Places to Have Brunch in Geneva! I also enjoyed a MAGICAL 2 marriage anniversary weekend in Montreux a HUGE Thank you to the Montreux Palace!! I featured more weekend ideas than last year including 5 days in Rome and a weekend in Alsace! Both magical and should be in your bucket list!! A new Mexican Restaurant opened in Geneva and I was probably the most excited person in the planet about it!! I think you already noticed this…. Copyright – Daniel Lopez-Paullada .Processed with VSCO with q4 preset. And last but definitely not least a challenge I would never thought I would be able to accomplish, thank you for all the support! My 1 Month – Vegan & Gluten Free Challenge – Diary !!! I leave you now to continue with your daily life 🙂 thank you very much for reading through, for the support and for the lovely comments and emails I receive every day. I sometimes get super overwhelmed with everything (family life, work, blog, friends, sports, life… etc etc) and wonder if all this time and work is worth it… but when I receive an email thanking me or just saying hi, it get me going for quite a while. So do not hesitate to drop me a note, to say hi!